Baili Fluxus 2 blade razor applies to the beginner for manual razor.The well-made ergonomic handle is designed with a rubberized appearance, and weighted core for maximum grip and control. 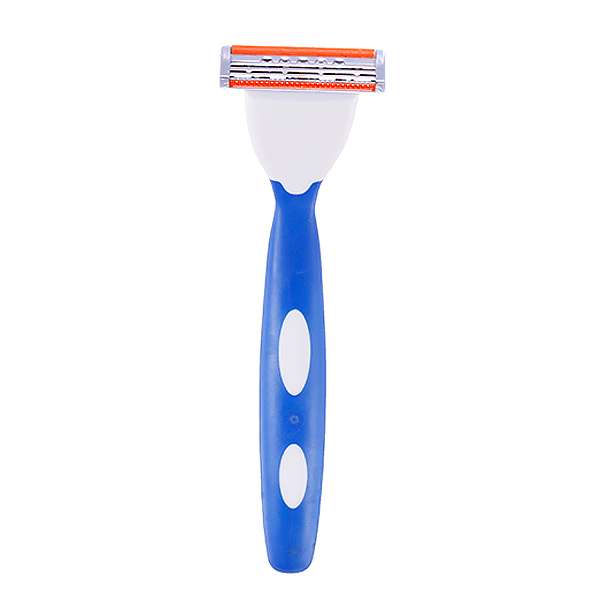 Moreover Baili Fluxus razor have been upgraded to compatible with triple blade to help shave your skin closely. You can choose either of them depends on your demands and economic conditions. Beautiful and colorful design make an ideal gift Christmas, Birthday or for any occasion, with a lower expense pay for BAILI Fluxus 2 blade system razor while enjoy shaving throughout each shave. 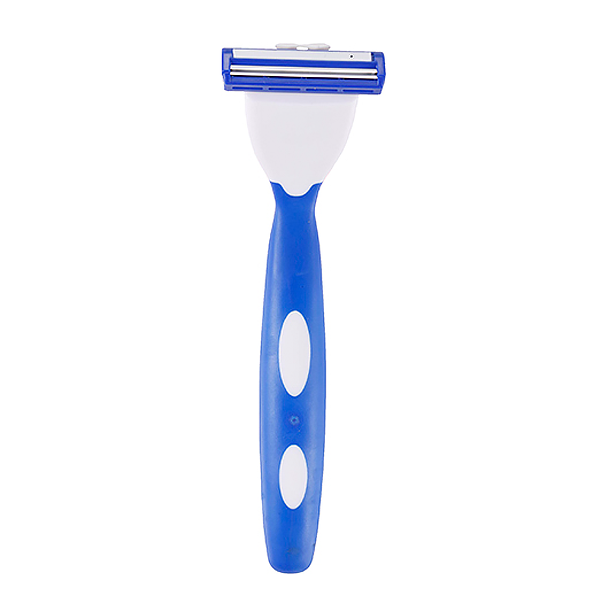 * Imported thinnest and finest stainless steel twin blades with pivoting head for a superior close and comfortable for shaving. * Lubricating aloe strip reduces irritation, protects and moisturizes your skin. * Design a special press clean system that keep your blade clean and durable. * Good weight and slim design soft rubber handle fits naturally in your hand. * Blue / orange color for your options.